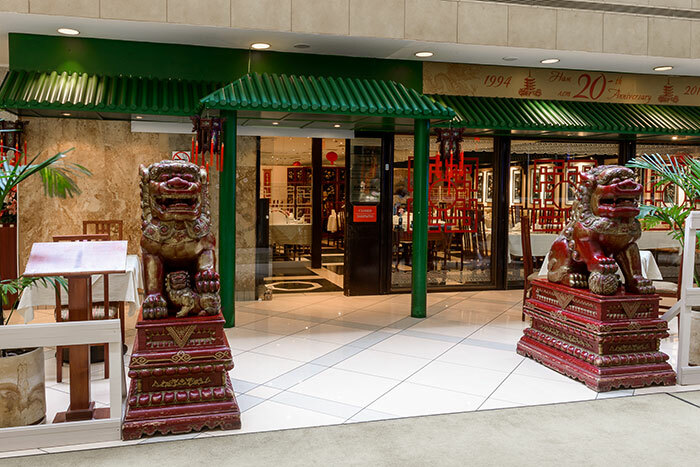 China Garden celebrates its 25th anniversary in 2019 and we thank all our customers for their continued support over the years. China GardenВ© was established in 1994, and was one of the first privately owned Chinese restaurants in Moscow. China Garden has truly stood the test of time with the quality of food and the elegant relaxed surroundings, making it a popular oriental Hub with Moscovites. With over 150 dishes to choose China Garden excels in its Chinese Culinary experience.